We will help you design and install an intercom system for your home/business or building with intercom entry solutions using the most trusted brands, including: Aiphone,Hikvision,Dahua,Bticino,Elvox. One-Tec offers audio intercom systems in a variety of attractive styles, durable and sleek, for external and internal use. Some models include handsets, while others allow for convenient hands-free use. 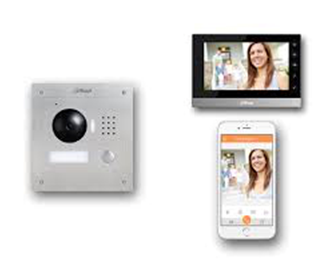 One-Tec Security offers video/audio intercom systems with innovative features such as color imagery, video memory, and pan, tilt and zoom views. 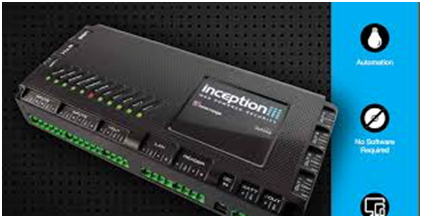 Whether you are looking for an intercom system for a multi-tenant building or for your home/ business, you should consult with experts to design a system tailored exactly to your needs. We can help you to repair existing intercom systems, upgrade old intercom system with a new intercom system. 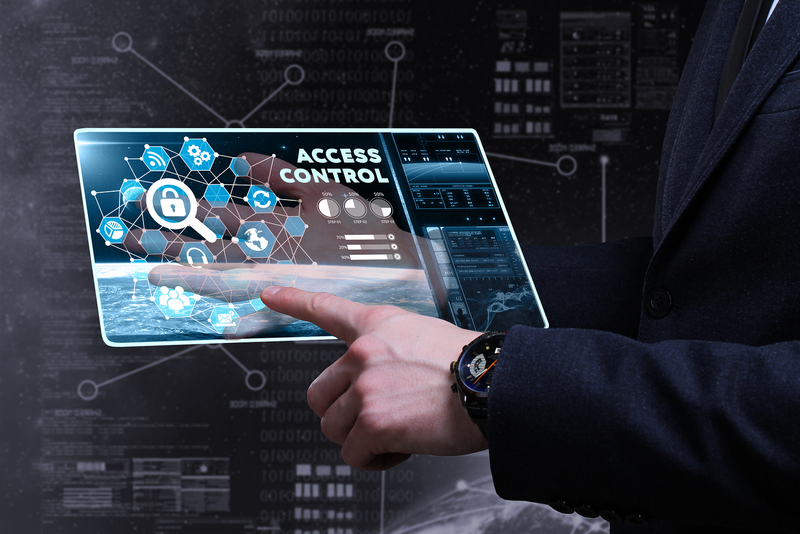 At One-Tec Security we view access control and security event documentation as a strategic component of your company’s overall business intelligence system and processes. 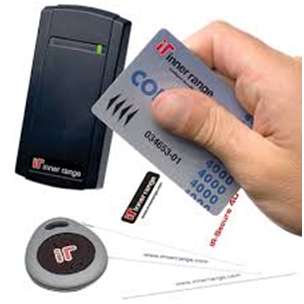 Systems designed to control a single door with a handful of users via hardwire, to hundreds of buildings, thousands of users controlling doors, elevators, and Input/Outputs, communicating via TCP/IP, USB, RS422, as well as dialup. All our systems allow for expansion as your company grows.